This page shows the latest Fosun Pharma news and features for those working in and with pharma, biotech and healthcare. 1, 600. Valeant. L'Oreal. Divestment. CeraVe AcneFree AMBI. 1, 300. Forward Pharma. ... 160. 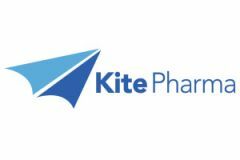 Kite Pharma. Fosun Pharma. Formation of a JV. Autologous T-cell therapies in cancer.